A 60th wedding anniversary is a rare and wonderful celebration, especially when it involves such a close-knit, loving family! 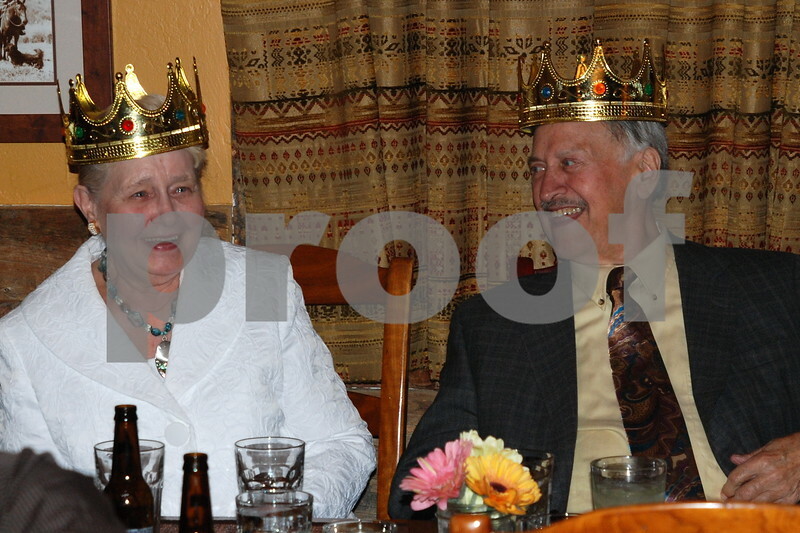 Joe and Audrey were the King and Queen of this special day complete with crowns presented by the youngest of their 18 grandchildren. Their 6 children, originally from Pittsburgh, and their families traveled from Florida, Delaware, Virginia and Pennsylvania to Vail, Colorado to celebrate with their parents after 60 years of marriage. It was an evening full of love, laughter, great food, gifts, sharing memories and making new ones. It was an honor to share this evening with them!